With cables that fit behind and over the ear, the SoundMAGIC's PL30s are pretty comfy, though their sound isolation isn't so complete. 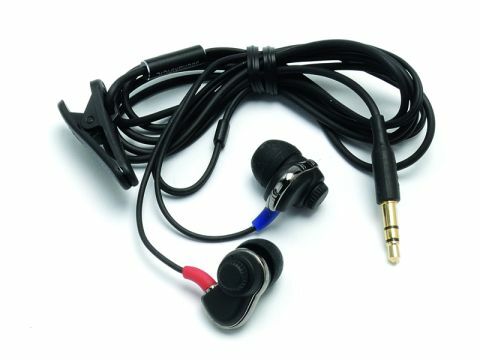 Accessories include different sized tips, a case, a cable tidy and a clothes clip. Overall, the sound quality is fine, with clear detail. There's a knob on each earbud to switch from 'clear bass' to 'deep bass', but the effect is negligible. Bass isn't a strong point, so we wouldn't recommend it for rock, but its midrange is ideal for pop.